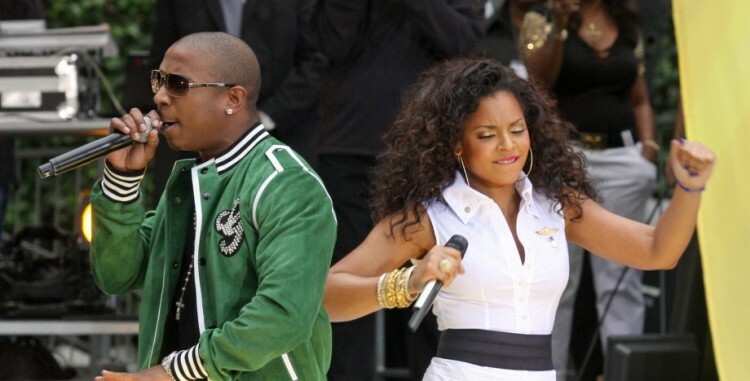 Ja Rule and Ashanti are showing their sensitive sides. The two hip-hop artists decided to change their tour name from “Natural Born Killers” to just “Natural Born” in the wake of senseless violence across the globe, Ja Rule told TMZ. The “Put it on Me” singer said the pair thought it might “insensitive to the families of the victims” to leave it as is, according to TMZ. The Queens-born rapper posted an updated tour poster to his Instagram account on Monday with the word “killers” crossed out. Ja Rule assured TMZ that they have the right to call it whatever they want, but it was their choice to make the change anyway. 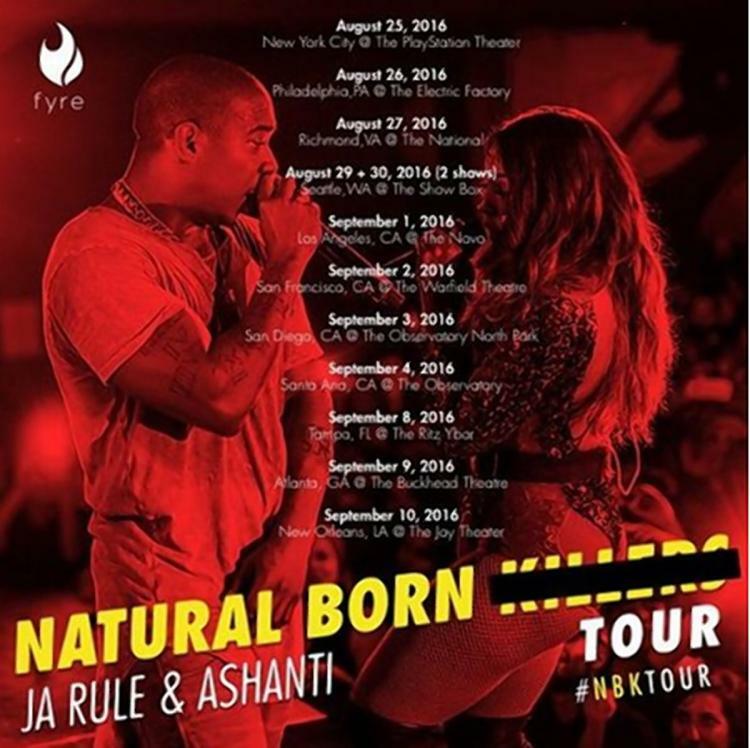 The “Natural Born” name is solely for promotional purposes as tickets for the show just state “Ja Rule and Ashanti,” according to the gossip site. Their tour kicks off in New York City on Aug. 25 at the Playstation Theatre.